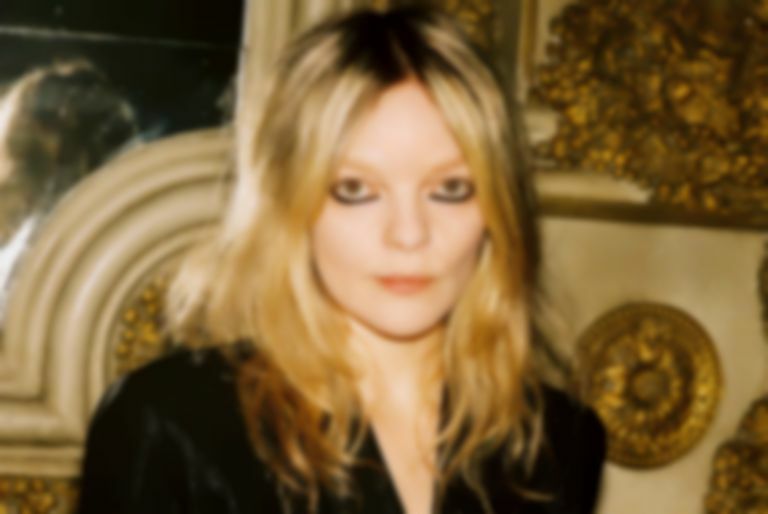 Jessica Pratt has revealed "Aeroplane" the latest, and last gentle single to arrive before the release of her third album Quiet Signs. Towards the end of 2018 Pratt shared two singles "Poly Blue", and "This Time Around". "Aeroplane" is the third, and final single before Quiet Signs lands next month. Quiet Signs is Pratt's first album in four years, and first to be recorded in a professional studio. It arrives after 2015's On Your Own Love Again. 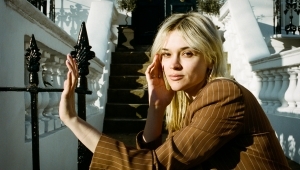 Speaking about her new record, Pratt explains, "On some level I considered an audience while making the last record, but my creative world was still very private then and I analysed the process less. This was the first time I approached writing with the idea of a cohesive record in mind." Having been written in LA, Pratt then recorded the album at Gary's Electric in Brooklyn, NYC. Al Carlson (Weyes Blood, Zola Jesus, Quilt), who contributed flute, organ and piano for the album, also co-produced Quiet Signs. Matt McDermott also contributes piano and string synthesiser. "Aeroplane" is available now. 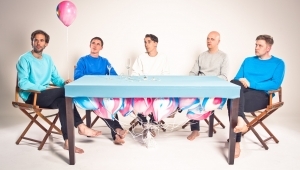 Quiet Signs arrives on 8 February via City Slang. 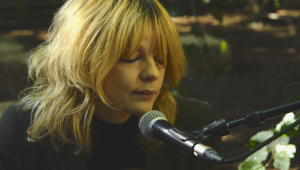 Revisit our live review of Jessica Pratt at London's St Matthias Church last year.